The month of May suggests is the month in which spring is in full bloom. To symbolize this season of new beginnings, a couple might want to consider a may wedding and reception theme of the "birds and the bees". As wedding guests are being seated, the oldies classic "The Birds and the Bees" may be played. 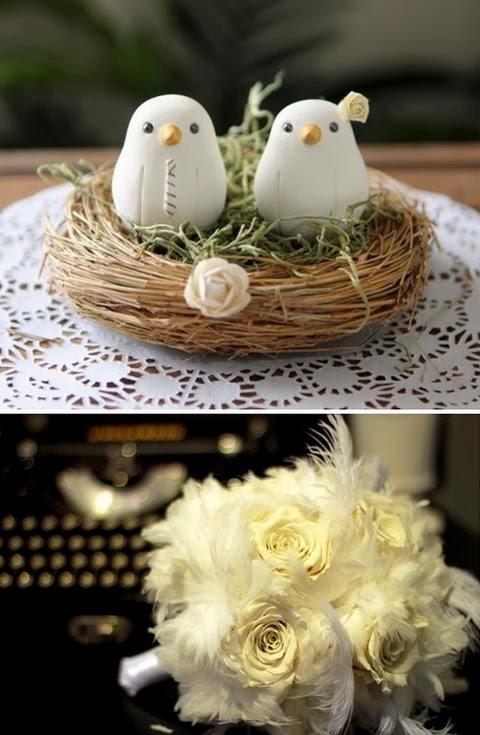 Incorporating birds and bees into the centerpieces of the tables will not be difficult. A couple may even wish to incorporate live birds into the reception, or feathers may be substituted as a decorative element. An abundance of flowers is a must, and the general color scheme for this wedding includes shades of white and pastel green and yellows. 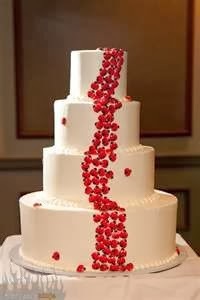 In a similar fashion, ladybugs can also provide an interesting theme for a wedding or reception. Ladybugs are another creature that is symbolic of new beginnings. 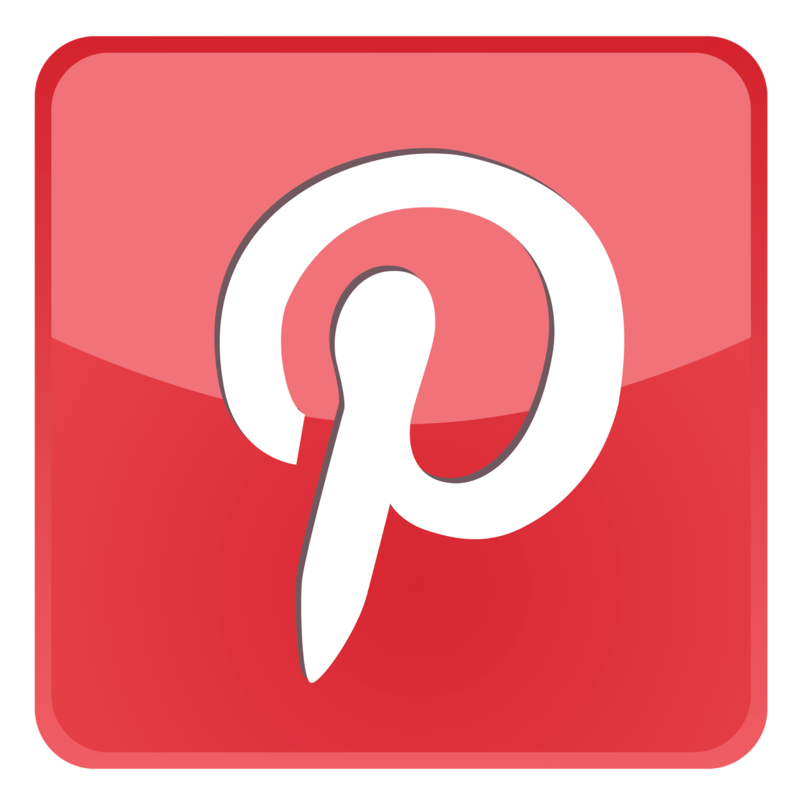 If a couple would like a more dramatic theme, then they could opt to follow the more literal color palette of red and black, or a black and white color palette with accents of red may be used. 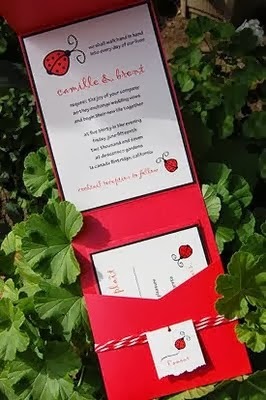 Ladybugs may be used in the wedding invitations, the stationary, centerpieces. A male and female ladybug cake topper may even be used for the wedding cake. Another wedding and reception theme for a May wedding is that of the fruit orchard. If the wedding and reception cannot be held outside in a fruit orchard, then the outdoors may be brought inside through the use of fruit in the decorations, like the centerpieces. The flowering branches of such fruit trees may be used in lieu of actual fruit. A color palette of light earth tones and pastel colors can enhance the feel of being out of doors. 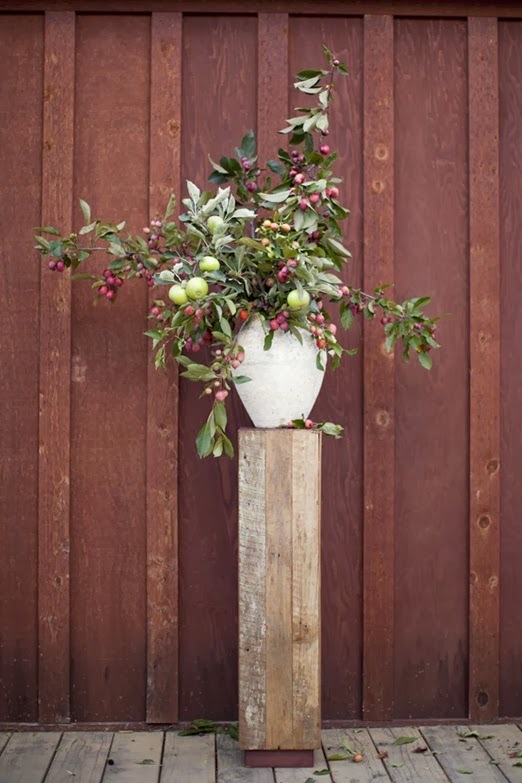 Potted cuts of fruit trees can be given to guests as party favors to encourage them to grow their own trees. Finally, there are few sights that are more naturally beautiful than that of a May sunset. A sunset generally has a natural color palette of reds, oranges, purples, and blues. Any of these colors can provide inspiration for the color palette of a sunset theme wedding. 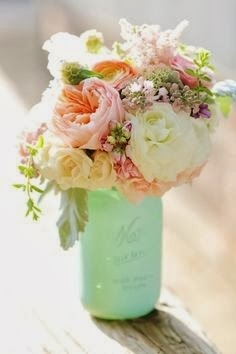 A wide variety of colorful spring flowers may also be used to complement this color scheme. The fading light of a sunset can be offset by the use of candles during the ceremony and reception. To further enhance the beauty of a sunset wedding, the ceremony and reception could take place by the water of a lake or the ocean. Of the four seasons, winter weddings are my favorite.Each season has its advantages and disadvantages, and by considering several points in the decision process, a couple will be able to select the season that will fulfill all of their desires.